5. 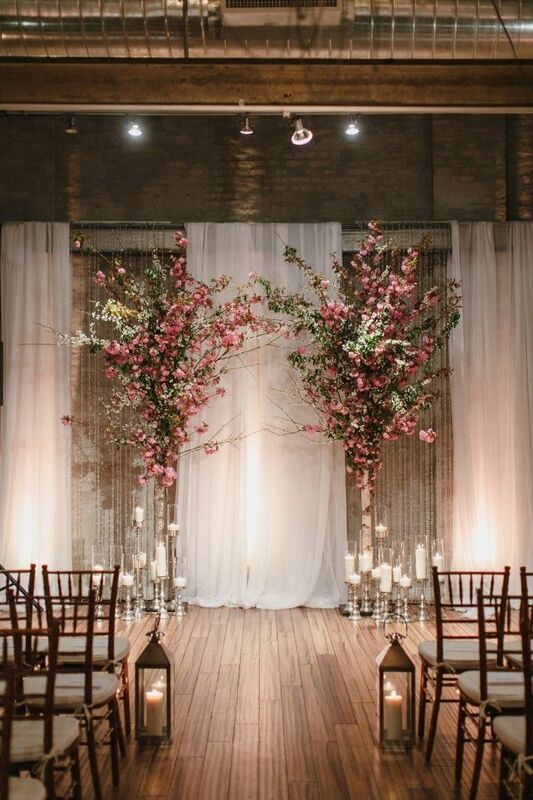 This simple, yet modern chuppah, made from birch wood and laden with lush flowers, set in front of white drapery. 2. This small archway draped in simple, off-white cloth, embellished with crisp, white flowers, and flanked by country barrels, that reminds us sometimes, less is more. What backdrop ideas do you have for YOUR weddings? Tell us about them in the comment section below!